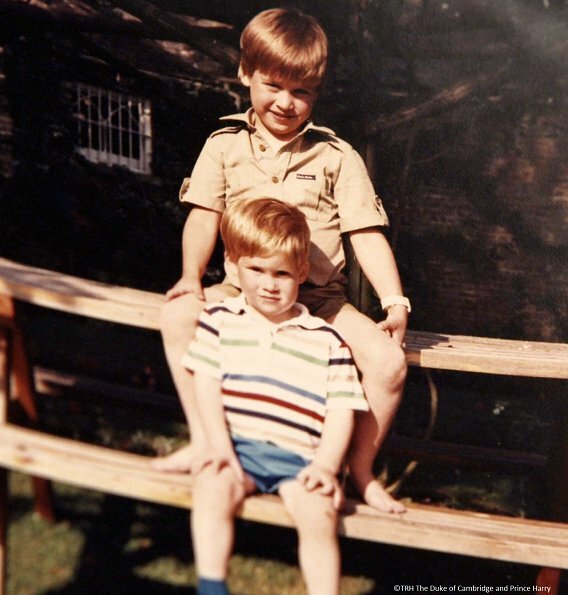 Prince William and Prince Harry took part in the documentary film called "Diana, our Mother: Her Life and Legacy" which is devoted to the 20th anniversary of death of Diana and made by ITV television channel and shared their memories lived with their mother Diana. That documentary film will be broadcasted today. 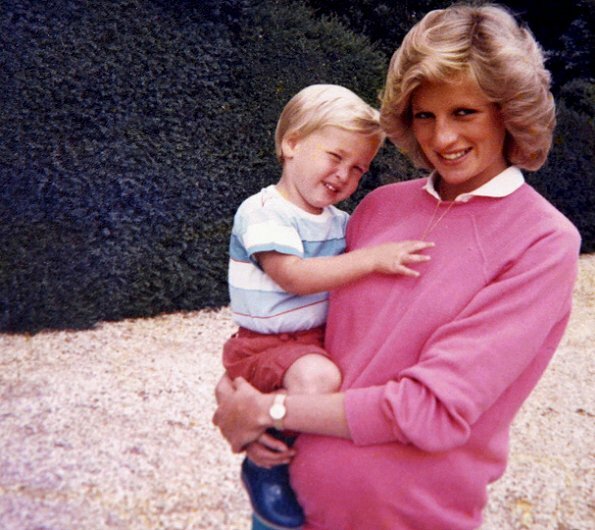 Not so much about fashion here, but the first photo is more than emotional and heartwarming to see for every Mom!! It's so tender. 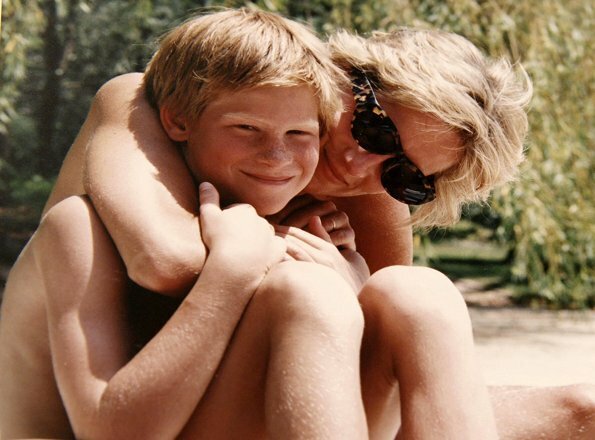 I'm sure, Harry keeps this picture with his love for his mother... I 'll never forget the day, when I heard she died. Me neither. Could not believe it. Even to this day it is hard to believe that she wasn't protected and that accident was allowed to occur. 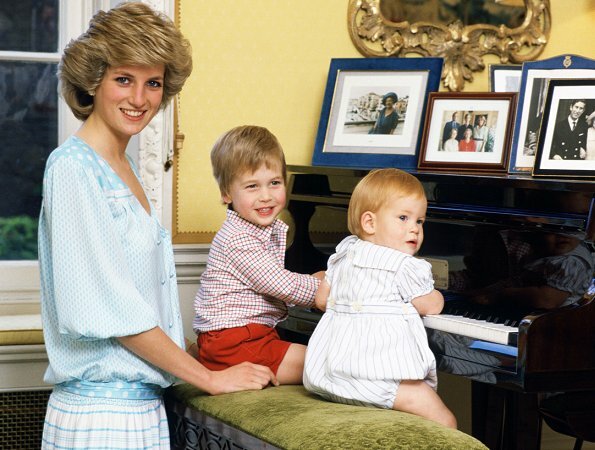 Diana may have lost her HRH status, however she was and always will be the mother and grandmother of future Kings. en ze hadden net de leeftijd dat ze een moeder nodig hebben,ik vind het heel erg !!! !